Brexit could mark the start of disintegration in Europe, says Nouriel Roubini, one of the few economists to predict America's 2007-8 housing crash. 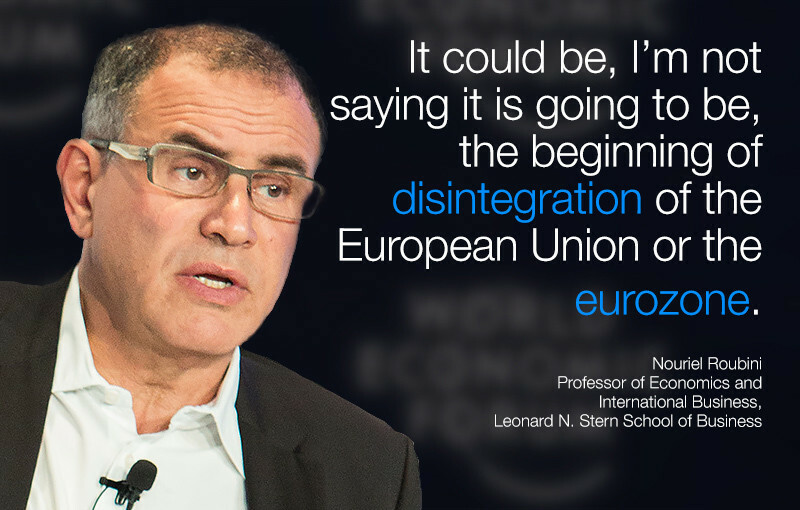 Roubini said: "It could be – I’m not saying it is going to be – the beginning of the disintegration of the European Union or the Eurozone. "At some point in the future, the Scots might decide to go for another referendum and it may be the break-up of the United Kingdom. "Then the Catalans in Spain might say ‘me too’ and that might lead to the break-up of Spain. "Some of the Nordic members of the European Union might say ‘without the UK the European Union is mostly the Eurozone, so what’s in it for me?’" – Sweden, Denmark and so on. However, the economics professor was careful to put the Brexit decision in context. It's a concern rather than a crisis in his eyes. 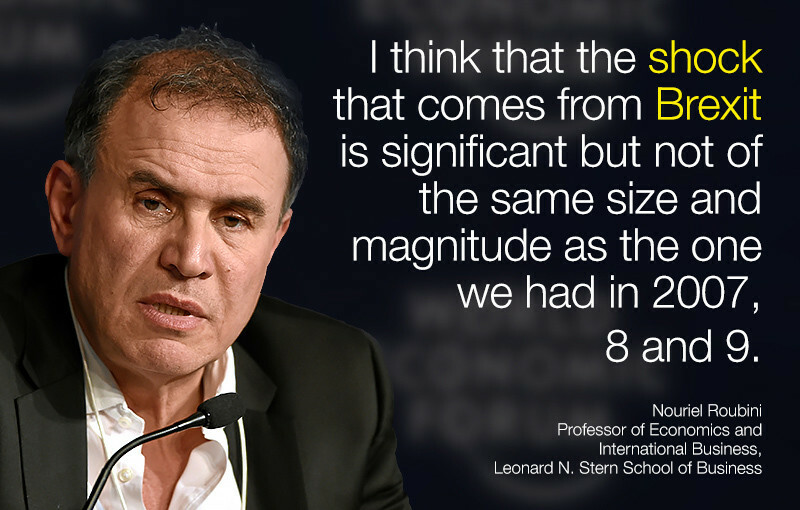 "I don’t expect a global recession or another global financial crisis. I think that the shock that comes from Brexit is significant but not of the same size and magnitude as the one we had in 2007, 8 and 9. "However, I would say it is a major, significant financial shock, as the reaction of the markets on Friday suggested. It creates a whole bunch of economic, financial, political and also geopolitical uncertainties."